Stateline Rd to HVL main entrance, R on Hidden Valley Dr. Property on left. Amazing valley view! 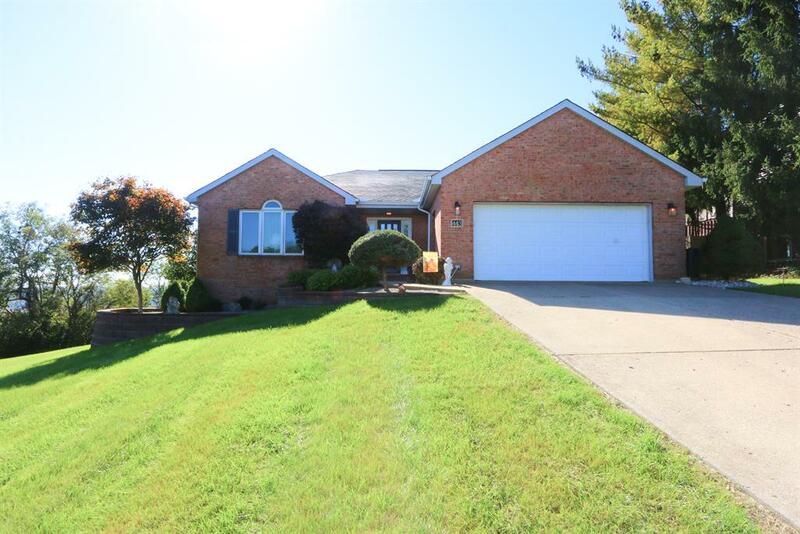 3 bedroom 2.5 bath brick ranch w/over 1950 sqft. Situated on a double lot. Finished walkout basement. Easy access in and out of Hidden Valley. Lawrenceburg schools.